Italy, which has the 4th largest economy in the European Union, is technically back in recession. According to official economic data, the Italian economy in Q2 of 2014 contracted by 0.2 percent. This marks the second consecutive quarter of negative economic growth, thus meeting the technical definition of an economic recession. Italy’s politics are a mess. Its judiciary is a mess. 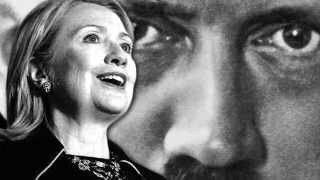 It has a large untaxed underground economy, contributing to massive fiscal deficits. Despite some highly skilled entrepreneurs and impressive industrial sectors, the Italian economy is uncompetitive on the global market, particularly in comparison with its northern neighbor, Germany. Then again, Italy’s economic woes are no worse, and in many cases better, than other European economic basket cases, including Spain and Greece. 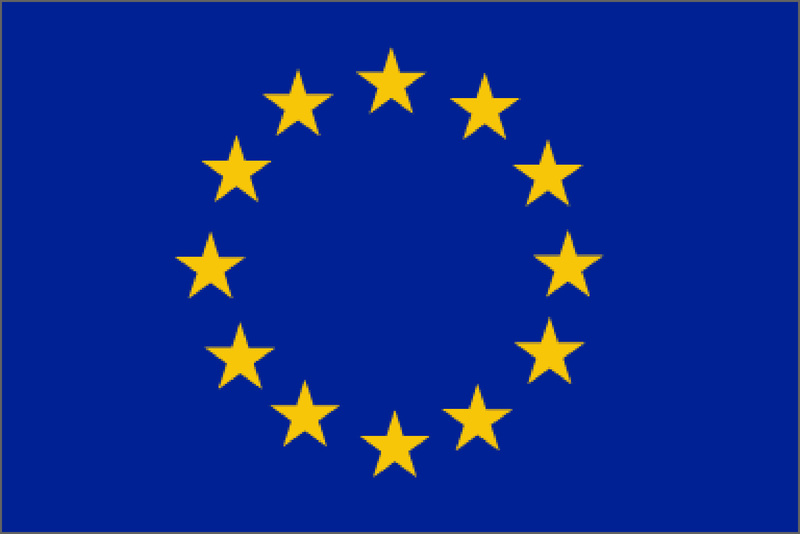 Despite the massive public deficits and loose monetary policies maintained throughout Europe, without interruption, since the onset of the global economic crisis in 2008, the latest data released by Eurostat indicates that in Q3 of 2013 the EU had overall GDP growth in that quarter of a mere 0.2 percent. Within the 17-nation bloc that forms the Eurozone, the Q3 growth figure was an even more dismal 0.1 percent. The latest economic data from Europe contradicts the most recent claims made by many European politicians that their economies are no longer in recession, and the fiscal crises are well on the way to being resolved. In reality, we again see that mountains of debt and artificially created liquidity can only by the barest margins produce a GDP growth figure that is so anemic ( and probably required a dose of data manipulation to boot) as to be statistically insignificant. Score another one for the political geniuses who are running the economies in the EU. Has The European Sovereign Debt Crisis Reached The Point Of No Return? Having published numerous blogs over the past year on the evolving sovereign debt crisis with the EU, I want to put these events into perspective. First point, the crisis continues to escalate, despite the several supposedly decisive (and costly ) measures enacted by European policymakers. Witness the bailout of Greece, and now the bailout of Ireland, along with the countless statements from EU political actors that these massive bailouts will prevent this crisis from getting worse. The reaction of the bond markets to the Irish bailout deal is a clear wet blanket being thrown at the EU. Next point, given the disastrous track record of the European political class, it is highly unlikely they will prevent the next debt domino from falling, namely Portugal. After that, Spain, with a vastly larger economy than Greece, Ireland or Portugal is almost certain to be the next country in need of a bailout. However, it is unlikely that Europe will be able to cobble up the resources required for a bailout of Spain. I therefore believe that the European debt crisis is now irreversible, and the only question is how severe the consequences will be. And a final point; the United States, which has only remained afloat due to its ability to borrow cheaply, has virtually all the same vulnerabilities as the struggling countries within the EU. Once the sovereign debt crisis strikes the U.S. with full fury, all bets are off. With Greek long term bonds generating a spread in excess of 400 basis points above German sovereign debt, it is no surprise that ratings agency Fitch has again downgraded Athens, posting a miserable BBB minus. This comes after weeks of verbal gymnastics by the European Union, attempting to fool the markets into believing in its ambiguous, meaningless assurance of a bailout for Greece. Despite the pontificating of reassurance being offered by a legion of European politicos, it is becoming increasingly evident that Greece is heading towards sovereign debt default at warp speed. 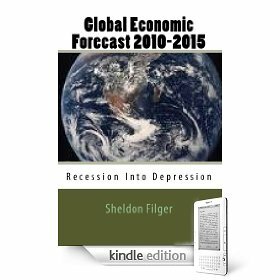 In my view, either sooner or later (and much more likely sooner) Greece is fiscally doomed…and that is only the beginning of an irreversible sovereign debt chain reaction that will strike virtually all advanced and major economies, and plunge our planet into a synchronized global depression. 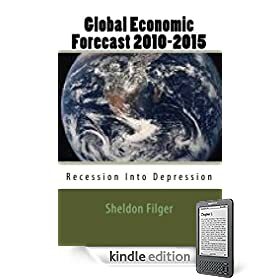 In my book, “Global Economic Forecast 2010-2015: Recession Into Depression,” I project that a growing sovereign fiscal crisis will transform the current Great Recession into a synchronized global depression. The events currently transpiring in the Eurozone are early indicators that my forecast is on track. At the recent summit of European Union leaders in Brussels, which included the head of the European Central Bank, the PR spin doctors released what can best be described as ambiguity in the form of a communiqué, offering unspecified assurances that the Eurozone’s major actors will not permit Greece to succumb to its current sovereign debt crisis. The hope was that the markets would buy this assurance, thus preventing a further slide in the euro. Not only are the markets, at least terms of the euro’s relative value, not being reassured by the happy talk that emanated out of Brussels; upon his return to Athens, Greek Prime Minister George Papandreou was harshly critical at the lukewarm words of EU reassurance. He said, “in the battle against the impressions and the psychology of the market, it was at the very least timid, ” in referring to the EU communiqué. The bottom line is that without a massive bailout by the big guns in the Eurozone, in particular Germany and France, Greece faces fiscal collapse, which in turn will prove destructive to the whole Eurozone. However, if indeed Greece is bailed out, a host of other insolvent EU members using the euro will be lining up for their bailouts. Even ignoring the feelings of the German and French taxpayers (which is not politically tenable) there simply is not fiscal capacity within the Eurozone to backstop the other potential sovereign basket cases. I foresee no possible scenario that allows for a soft landing from this escalating sovereign fiscal and debt crisis.